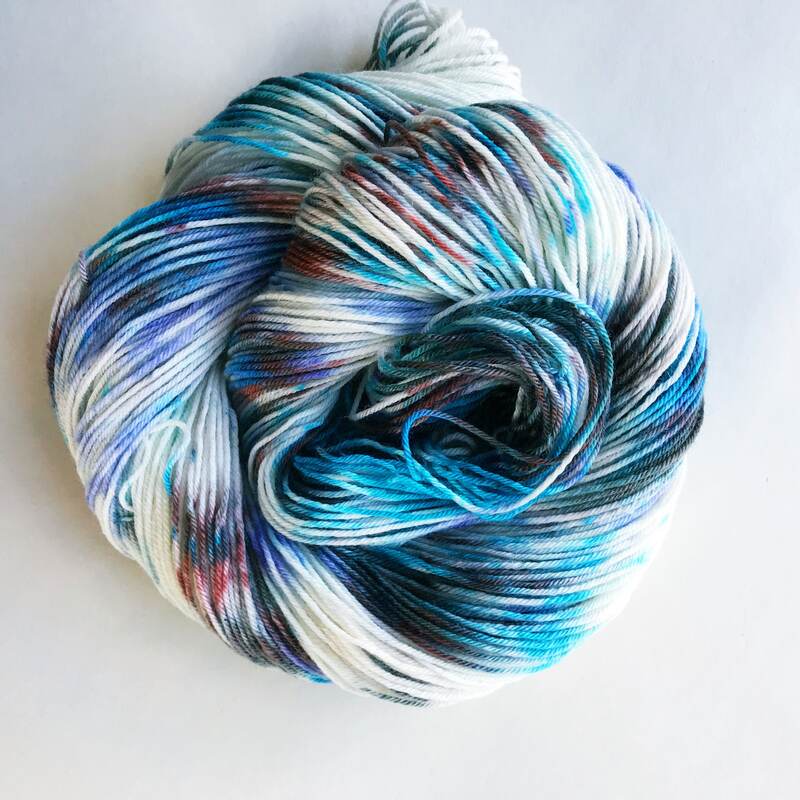 ASTER yarn rust brown white blue purple speckle yarn. 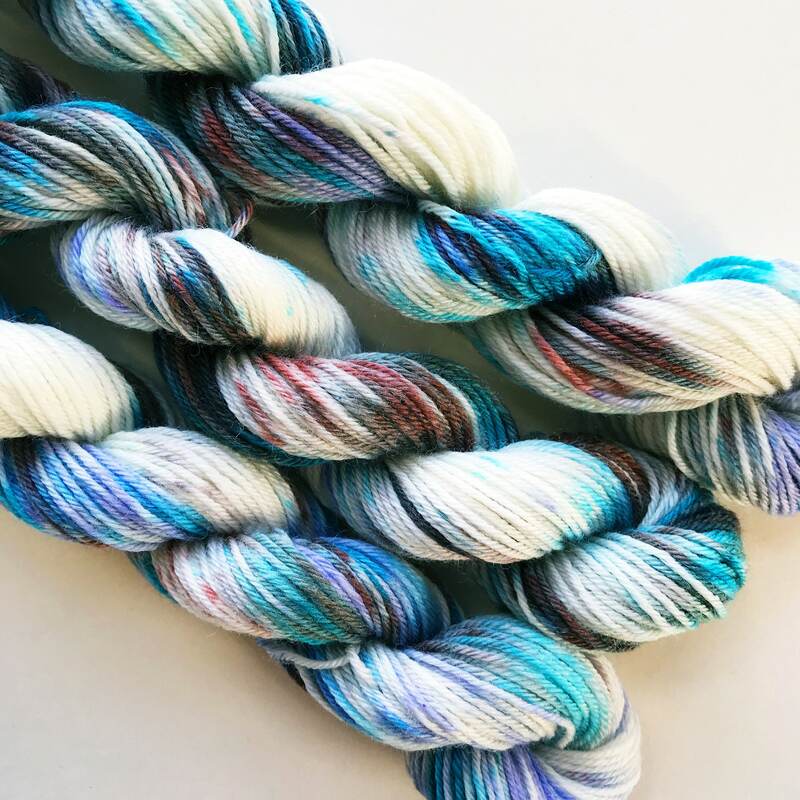 one of a kind dye session - get it while available! 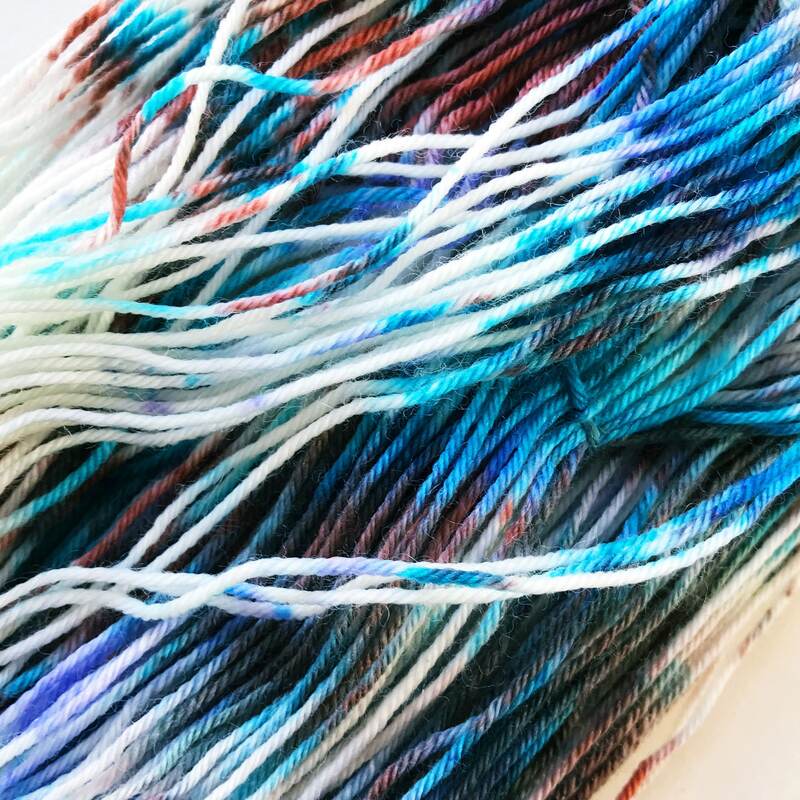 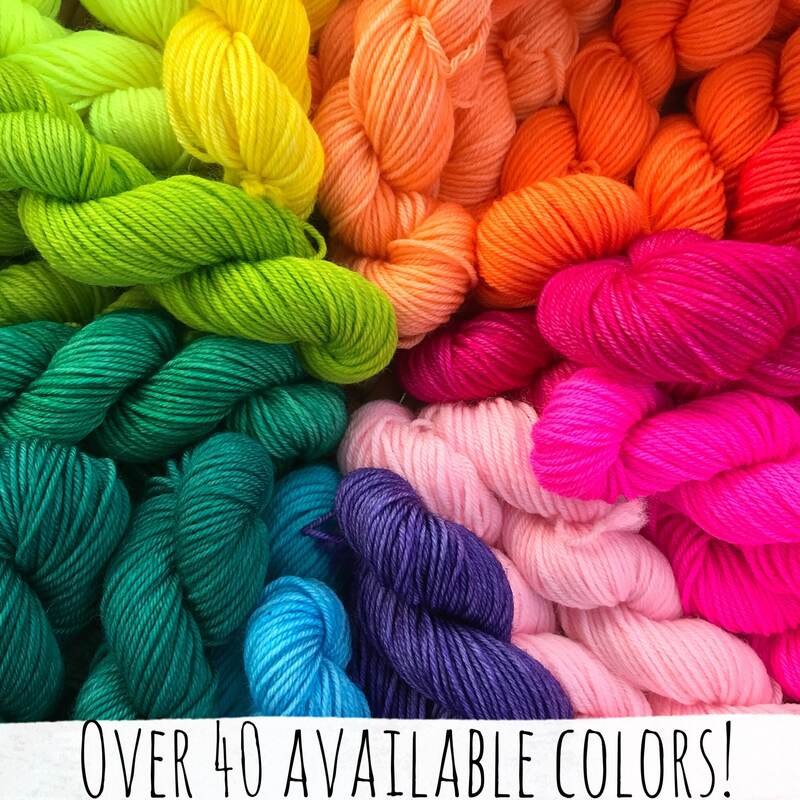 A serendipity yarn™ - this color is limited edition, spontaneously dyed skeins, and not repeatable. 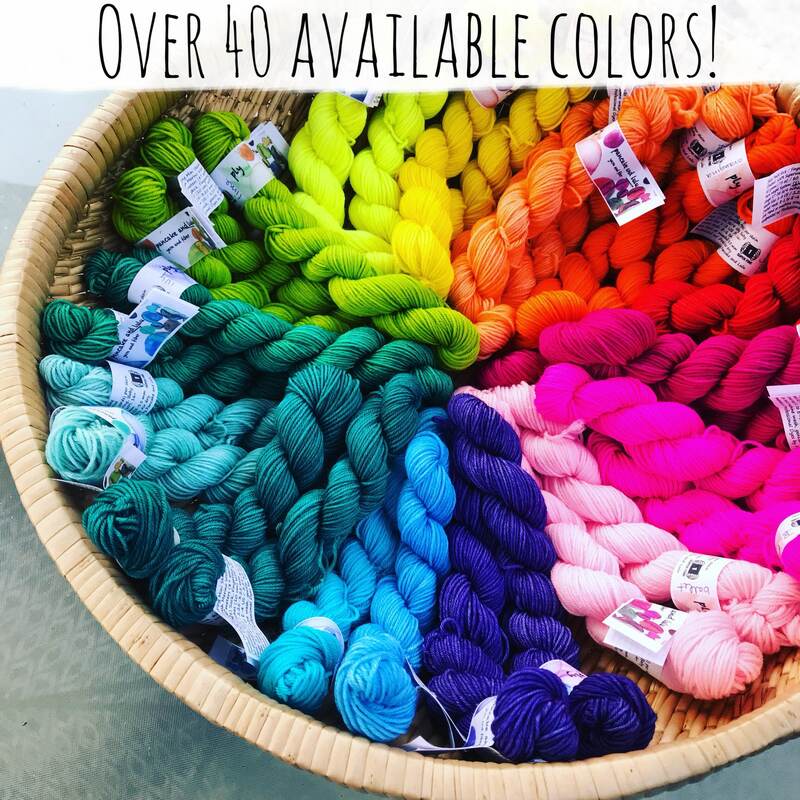 collect it while available! 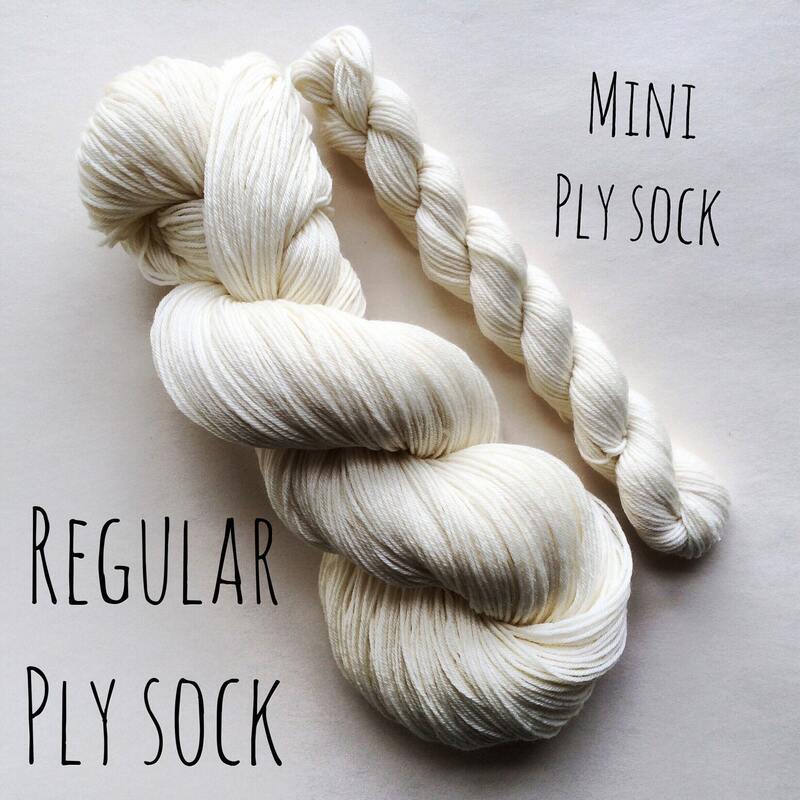 Looking to match with a semisolid yarn? 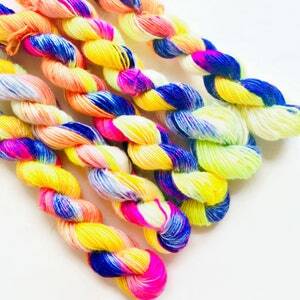 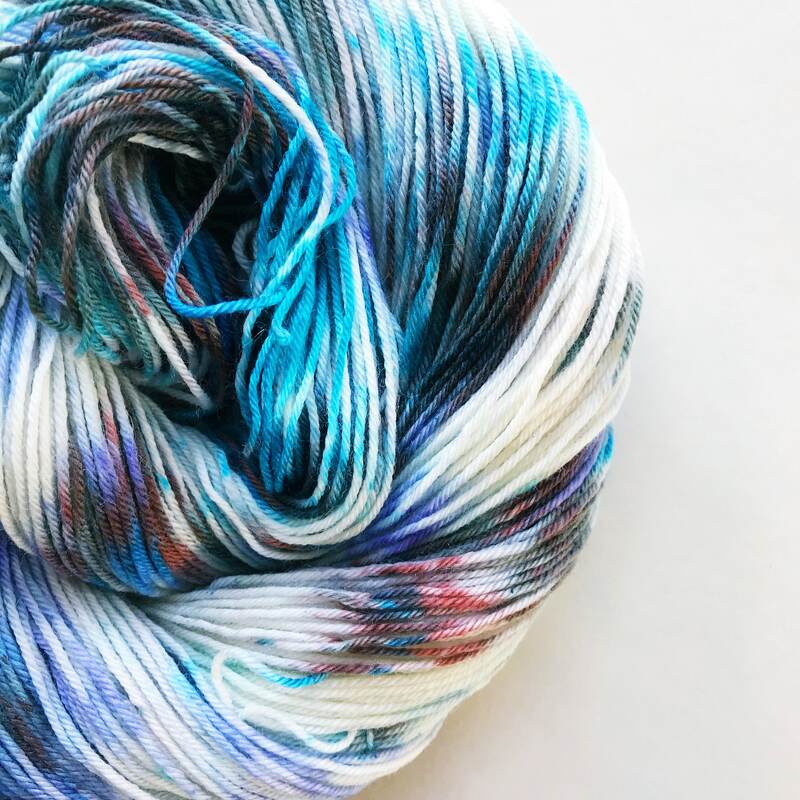 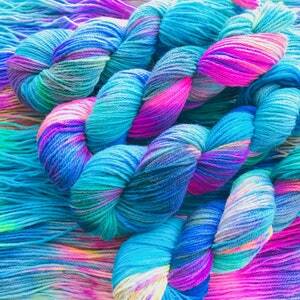 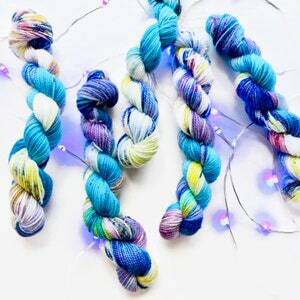 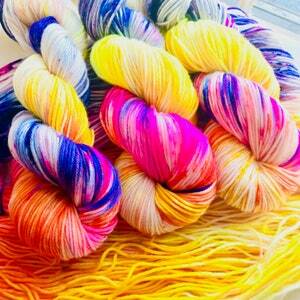 MAGIC PONY hand dyed yarn sparkle mini skein.